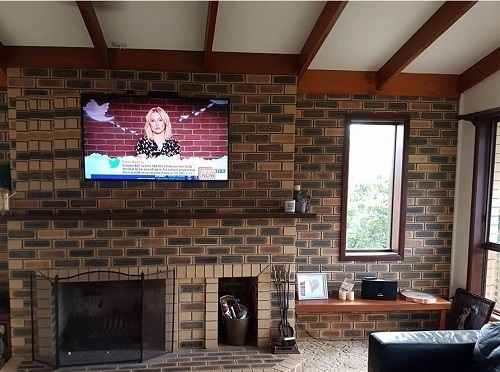 Hi, there, I'm your local TV Magic Technician Carl, here in Cooma and specialise in a range of quality TV Antenna services to help with all of your TV needs. 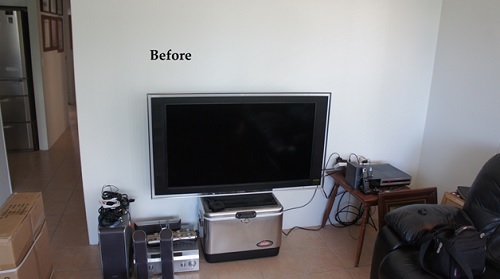 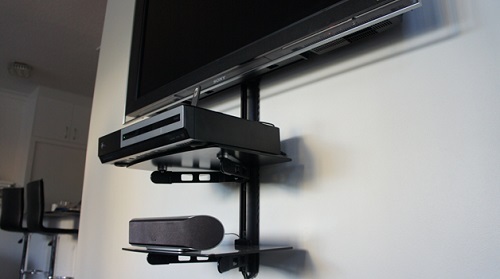 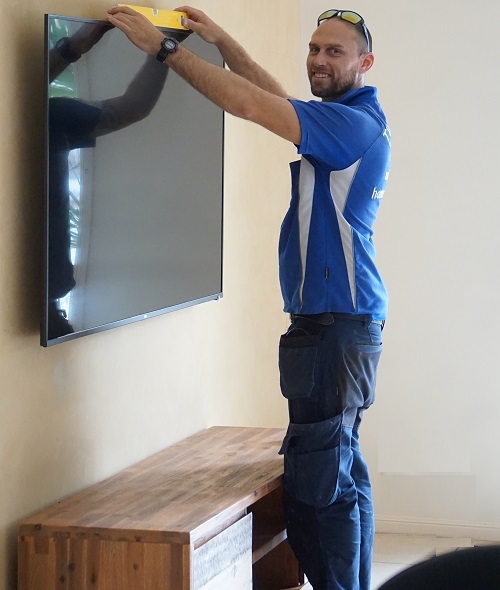 When it comes to a job like Wall Mounting your TV, that's a job that you want to get right. 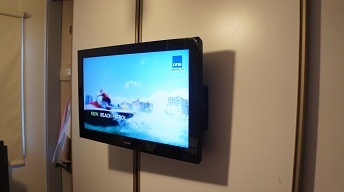 Not only can a badly Wall Mounted TV look sloppy and unprofessional, but it can actually be dangerous and unstable. 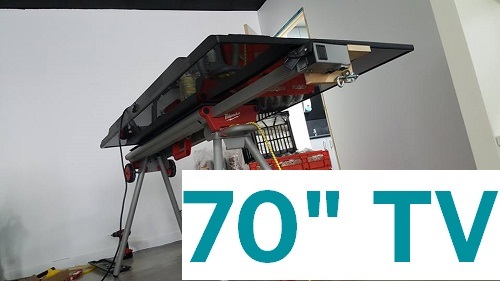 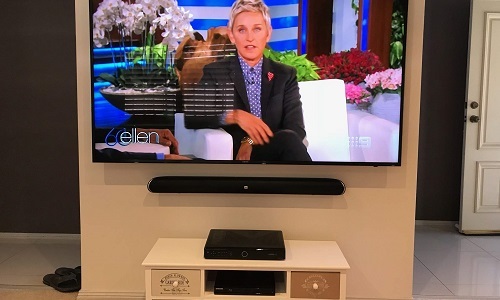 If a TV is mounted on a surface that doesn't effectively support it's weight, or if the bracket isn't correctly secured, the TV can fall and cause injury to children, pets and even adults. 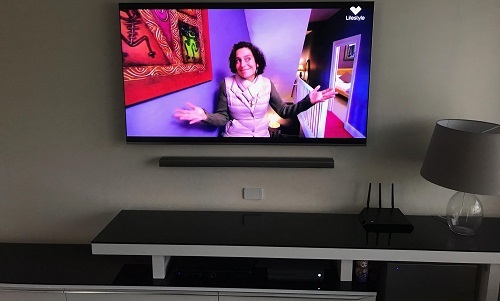 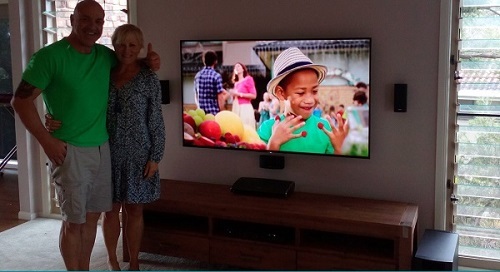 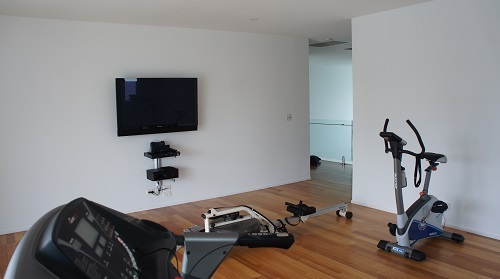 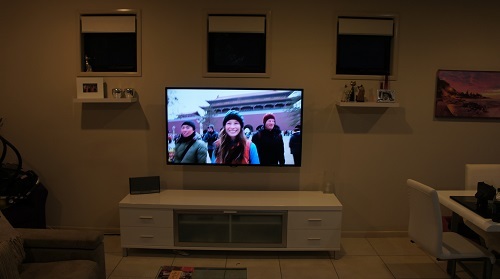 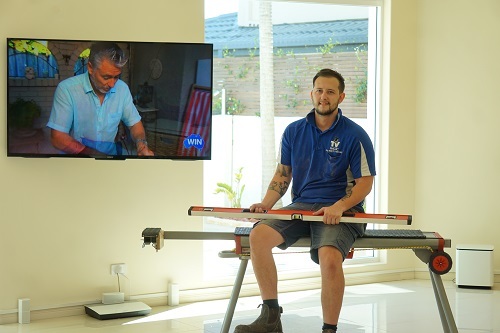 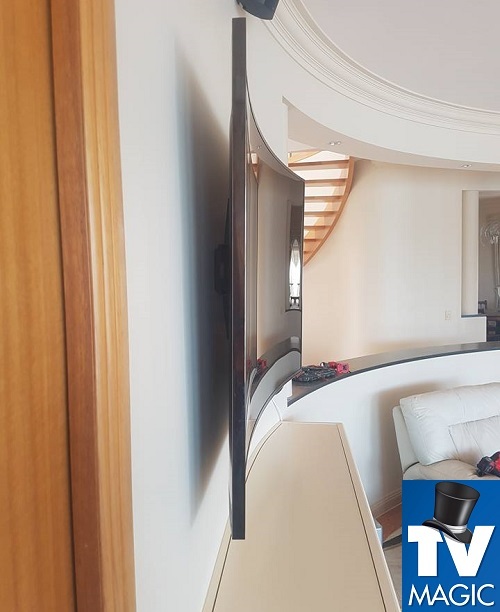 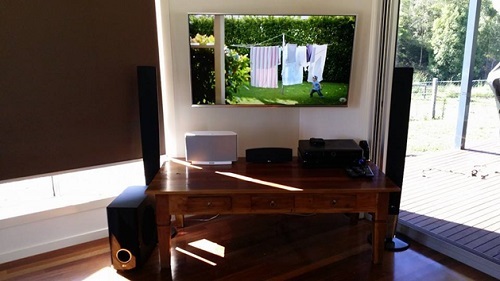 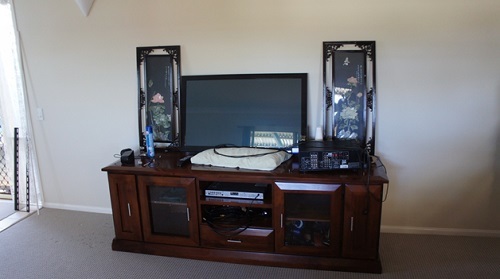 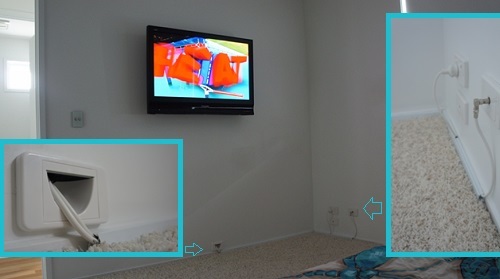 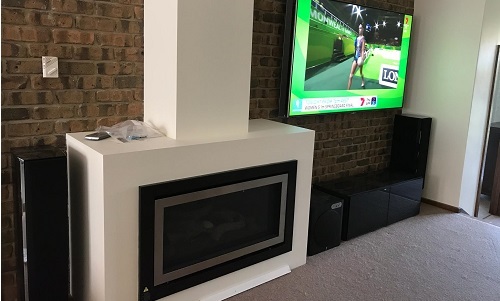 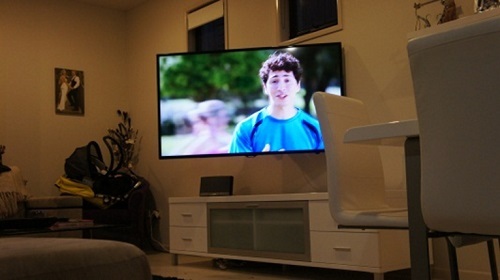 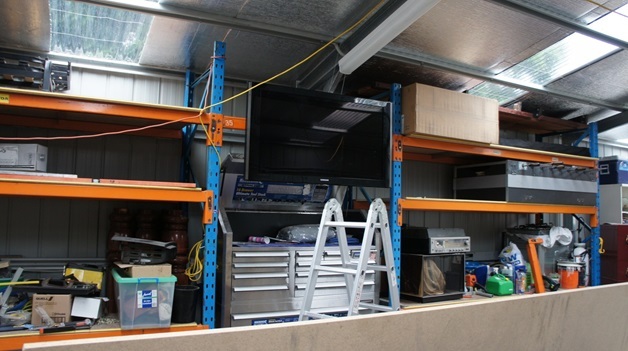 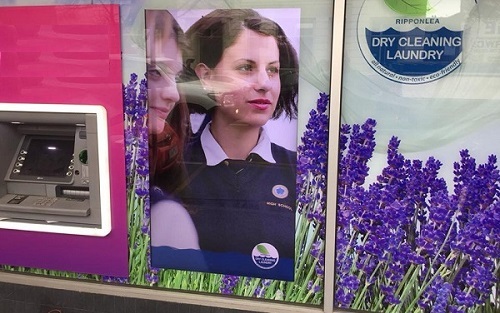 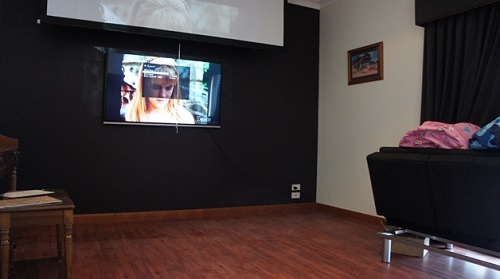 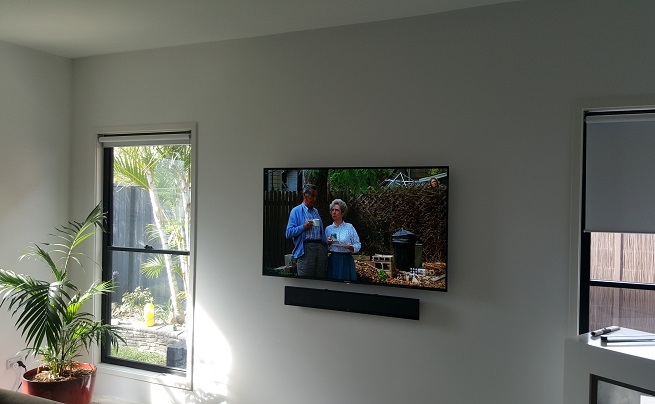 A properly done TV Wall Mounting job however actually protects your family from harm, and no-one does safe and reliable TV Wall Mounting like TV Magic Cooma. 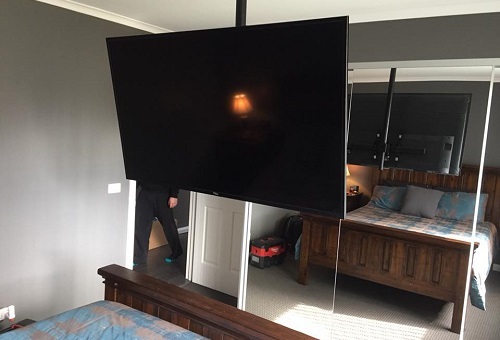 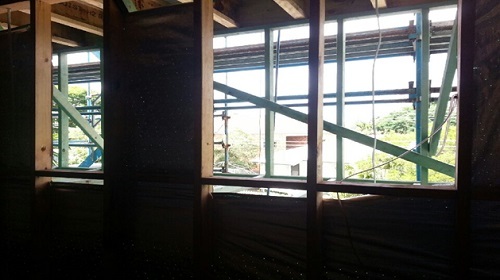 Everey year, numerous children are hospitalized as a result of being injured by a falling TV that was not anchored to a wall. 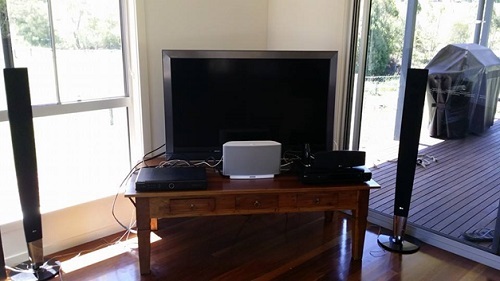 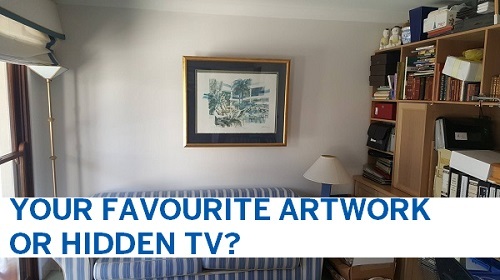 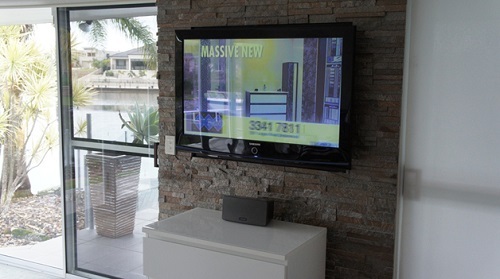 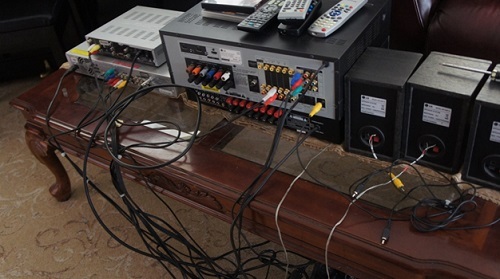 Although unanchored TV's on cabinets are still quite common, people are realising the potential danger of them and making the smart move toward getting their TV on the wall. 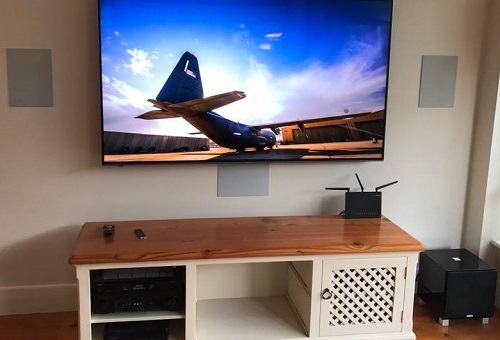 Having your TV safely secured to the wall comes with additional benefits as well as keeping your kids safe such as providing more floor space to work with and being more practical and versatile. 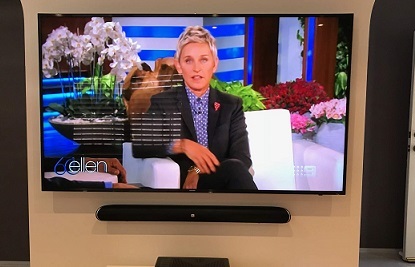 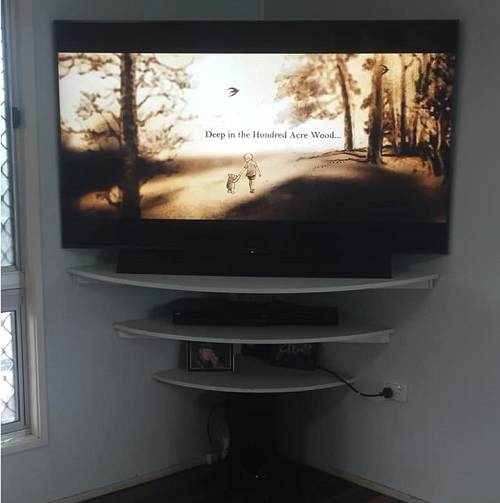 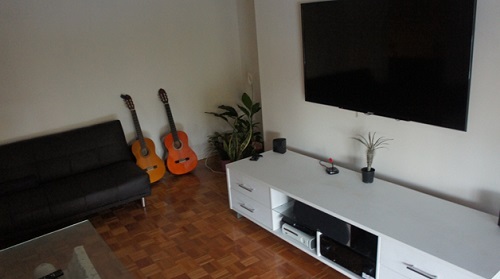 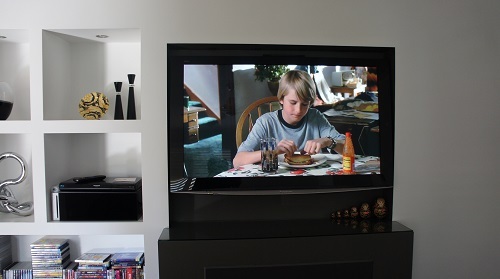 Wall Mounted TV's are a great idea for small units and apartments where a TV sitting on a cabinet would take up far too much space and leave little room to move. 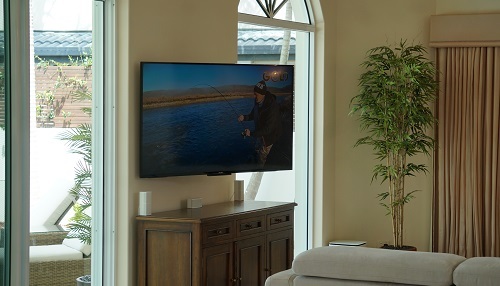 Having a Wall Mounted TV means that you can go and get things done while the kids safely play, and you won't have to worry about the terrible accident that could've occurred if the TV had not been secured to a wall. 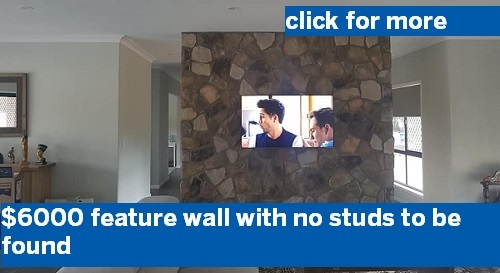 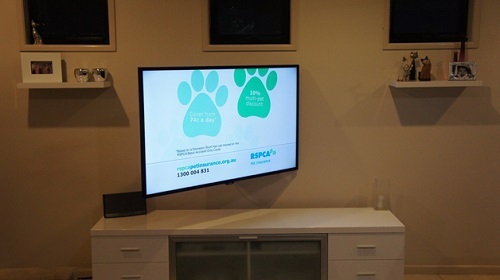 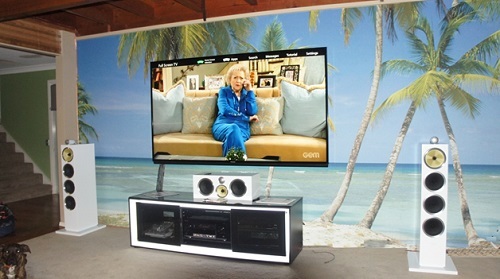 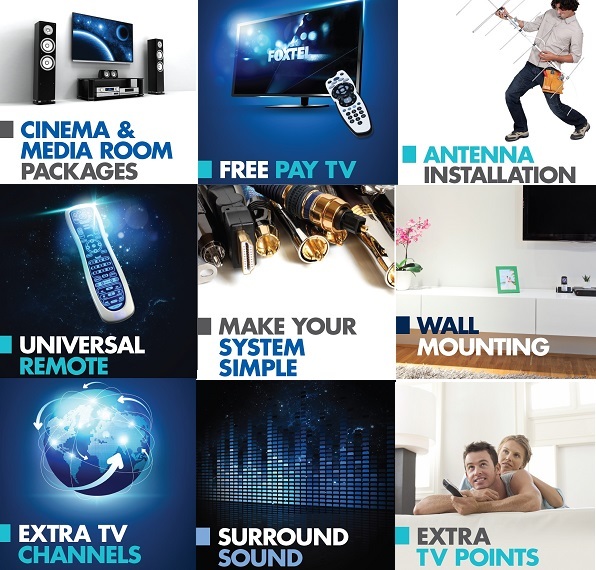 So why not give me a call today at TV magic Cooma and get your TV Wall Mounted today! 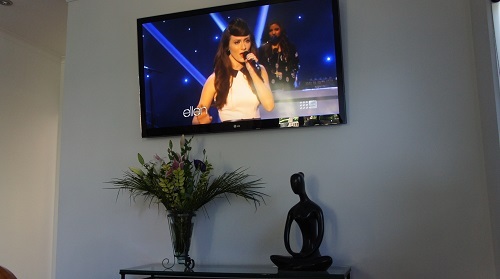 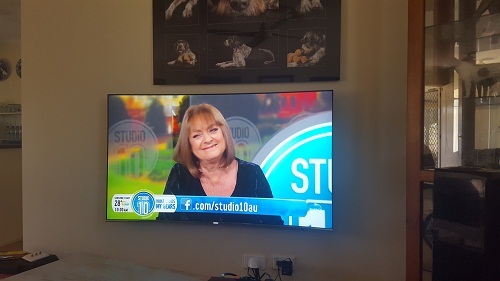 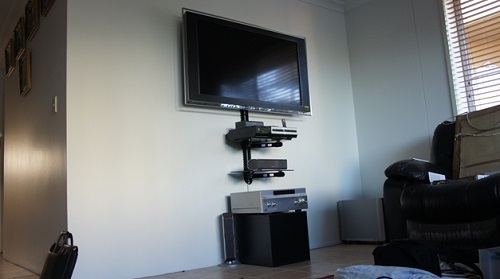 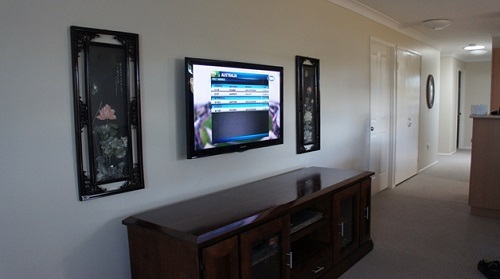 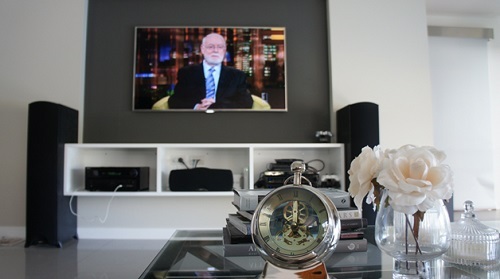 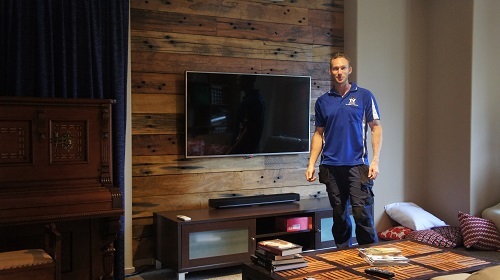 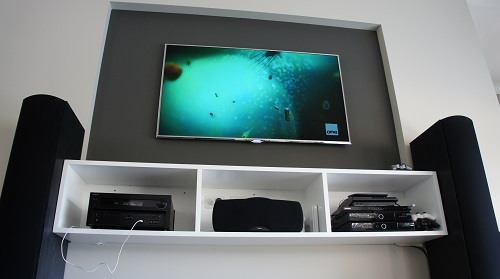 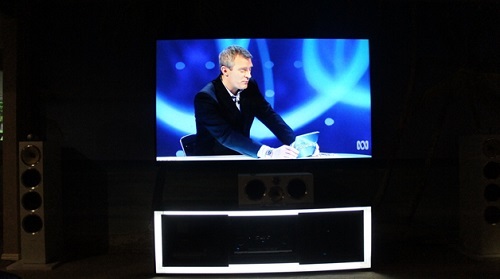 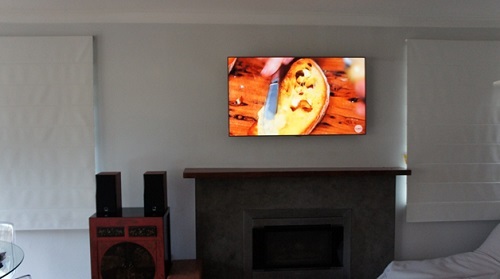 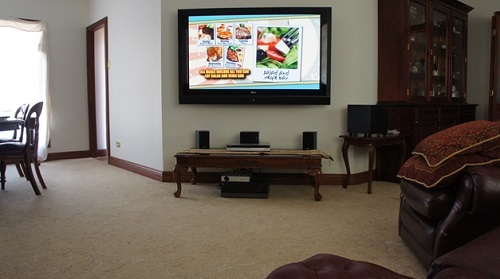 Canberra Award winning TV Wall Mounting Service. 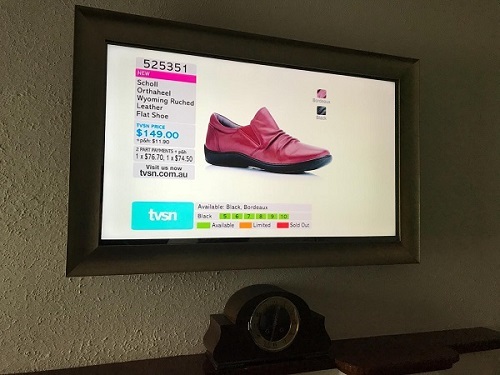 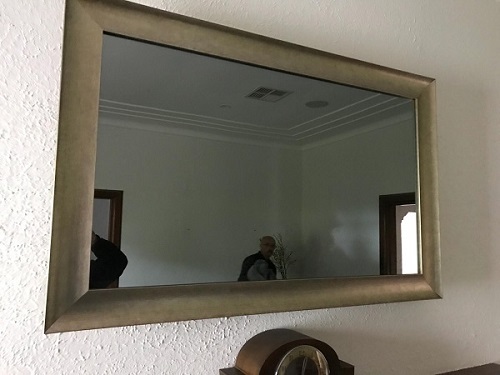 Any brand - Any Size - Any Where.